What are the different systems involved? E.g. healthcare system, education system, transport system, political system, eco-system, nervous system of the body etc. Make drawings for each system as well as combined diagrams that show how they overlap. In the drawings indicate where different elements such as stakeholders are located. How does external systems interface with the core systems that are part of the problem. Go back to previous steps and verify that the model does indeed describe the Situation and the Behavior. Make the diagram simple but do not oversimplify. Models are for communication and learning. Too complicated models are hard to understand. This sub section contains diagrams of the systems involved in the situation. This helps to get an overview with a systemic perspective. What are some diagrams that show the systems involved? There are mainly two systems in play in the obesity problem; the food system and the human biological system. Discuss the topics below. Use one content item for each topic. It is not intended that you answer all the questions below. Simply add content items for the aspects you believe are relevant to the problem. To learn about what a system is please visit System - wikipedia or System - Systems Thinking World. Isolate the problem. In what system or set of systems is it located? What is the boundary between the interior and exterior of different systems? Do the interfaces between systems cause problems? What are the responsibilities of the different systems? Are there areas that overlap or areas that don't have responsible persons? Are there any distinguishing characteristics of the systems compared to other systems? What goes in and out from/to the exterior? What is done with the input and what goes out? What is the purpose/goal of the system? What's being done/transformed inside the system? What is the system changing into? What is the system receiving, emitting and doing? How do outsiders influence the processes of the systems? What are the individual parts? What is the result of all the parts working together? What makes it function as a whole? What are the feedback mechanisms between systems? How do the system components fit together, and how do they connect to one another? What are the functions, sequences, processes and routines? What are the different behaviors at different scales or levels? What is the behavior of the functions? How are system activities managed and how is the system organized or constructed to achieve its purpose? What are the governing structures? What are the control hierarchies? What are the relationships that lead to control and change? Assess resource requirements, coordination activities, policy and control implications. Is the system leaderless / self-organizing? What are the organizations or laws that govern the system and its use? How do stakeholders exert control on the system? What are the constraints on the system and its use? What type of information is being exchanged by or with the system and what are the pathways that enable that exchange? Is the system in harmony? What are the underlying tensions that have created the absence of a self-organization? What are the different modes of operation? Does the system have sufficient flexibility to achieve its operational goals? Are transitions between modes and interfaces smooth? Does the system have the proper balance of flexibility and rigidity? Does the system meet the operational needs without exceeding them? How open is the system? Is there freedom of movement in and out of the system? Does the boundary move over time? Do structures come and go? Does the system rebuild itself? What are emergent behavior in context of openness and hierarchy. As scale go up what are the emergent characteristics? What are the unplanned and rare conditions? What are the subordinate and superior systems and structures external to, within, and related to the system? What or where is the porosity of the system? What are the system’s ability to absorb, adapt, and reconfigure, as well as its ability to release and reset? How do adaptation, reset, and an adapt-reset cycle change the system’s properties, processes or relationships? Can this be anticipated and leveraged? This sub section is for doing an analysis of the system(s) involved in the problem. 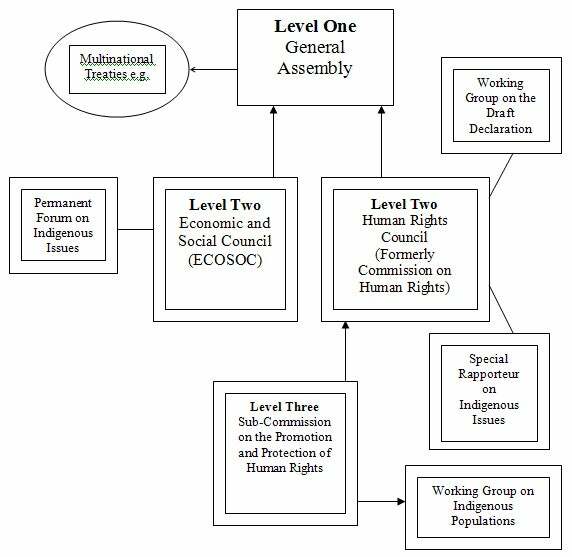 This analysis will help you to get a wider systems perspective which is useful to understand how the system operates. What are some systems considerations of the systems involved? No system analysis items added. Add content and receive points. Add a content item where you reflect on the system or systems involved. Please restrict analysis to aspects you think are relevant to further understand to dynamics and causal relations of the problem. In order to not make the content item too fuzzy or abstract try to focus on pain points, bottlenecks or barriers to growth. View this problem in a larger context. What other social problems overlap with this problem? What other social problems influence or is influenced by this problem? Use venn-diagrams or simple circles with arrows between them. The behavior of the system can be described in many ways. Such system behaviours can often said to be a pain point, a bottleneck or a barriers to growth. This sub section looks outward instead of inwards on the problem. It helps to uncover how different problems are influenced or is influenced by this problem. This helps to get an holistic overview to see problems in a wider context. How is this problem connected to other problems? No problem diagrams added. Add content and receive points. Max image size 753px x 600px. Larger images will be resized.